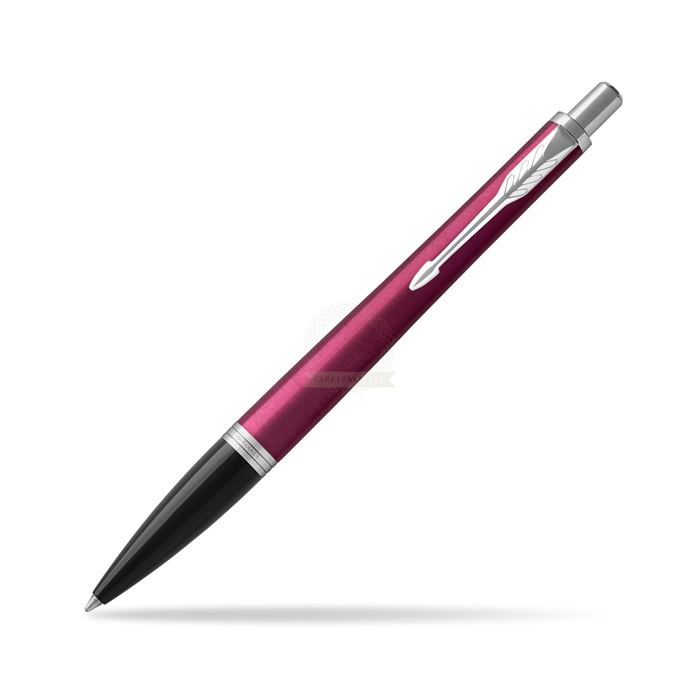 Distinctive style with remarkable performance. The eye-catching Urban takes over a century of Parker tradition into dynamic new territory. With its inimitable curved design and range of finishes, it was crafted to compliment personal style and elevate the confidence behind every word. 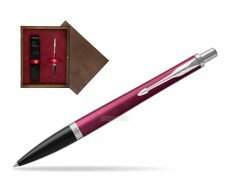 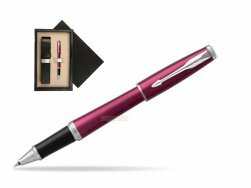 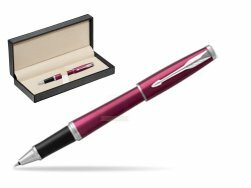 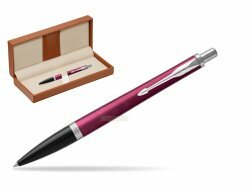 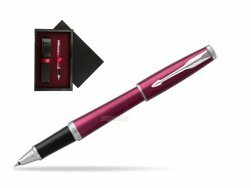 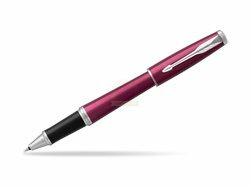 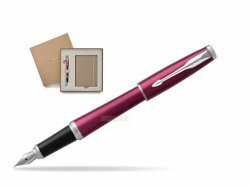 Parker Urban Vibrant Magenta CT Ballpoint Pen is well suited for laser engravings so you can give this pen as a gift for every occasions like Christmas gift or for any anniversary. 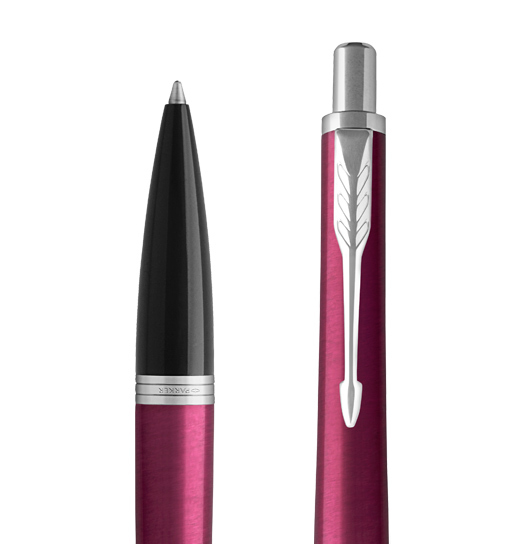 Every Company can make a realy nice Parker gift out of this for employees or for advertisment purpose. 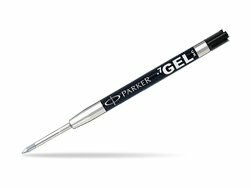 You can refill this Ballpoint Pen with every Parker Ballpoint refill. 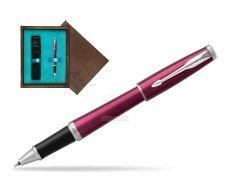 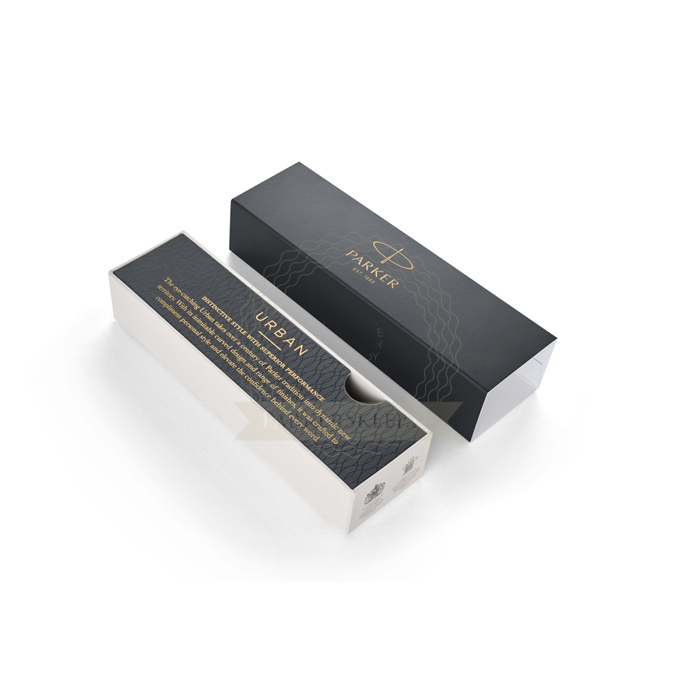 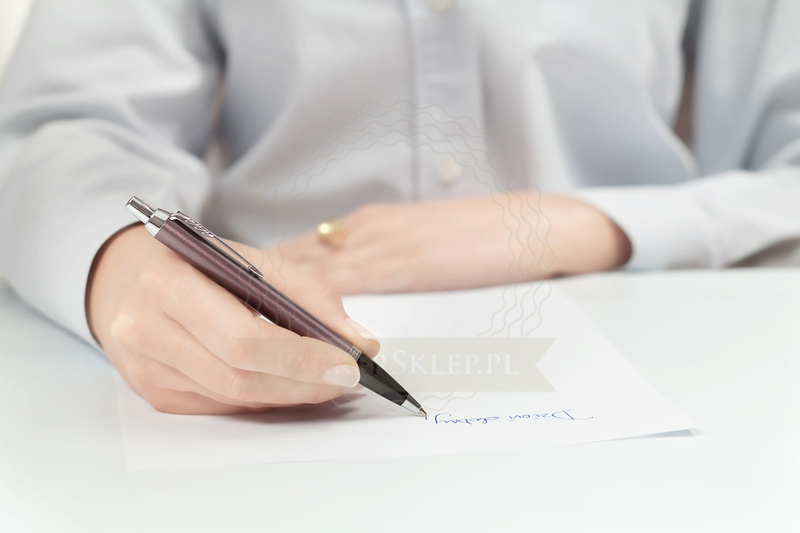 On our website you can find Fountain Pen and Rollerball Pen matching the set. 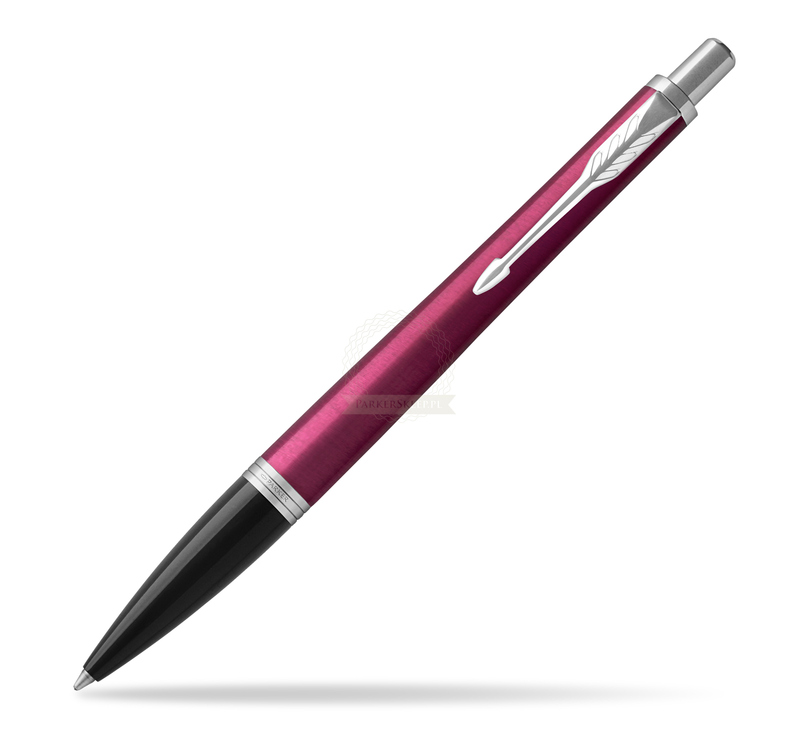 Lacquered glossy magenta with a circular linish with complemented with chrome finish trims. 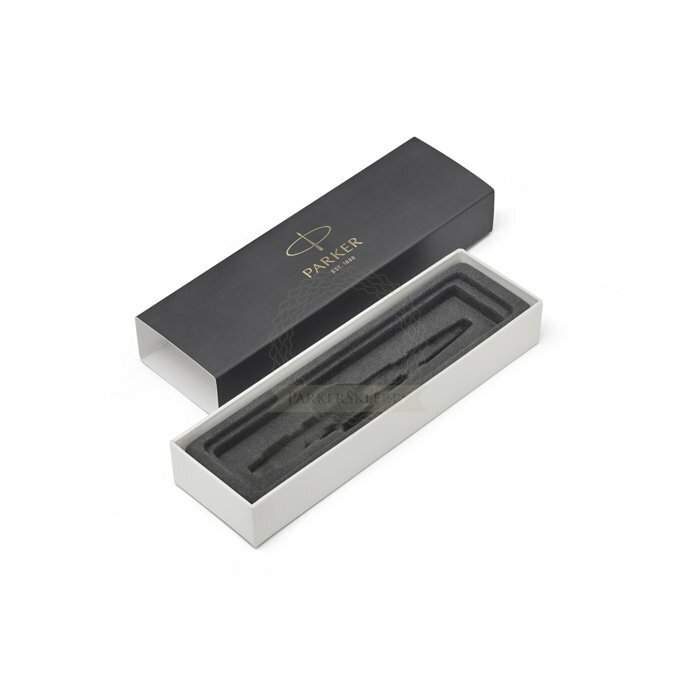 Packaged in a Parker gift box. This Ballpoint Pen comes with one ballpoint refill in random colour blue or black.